Living room is the "face" of your house so make an impression and surprise your friends and family with our modern and stylish furniture and accessories. 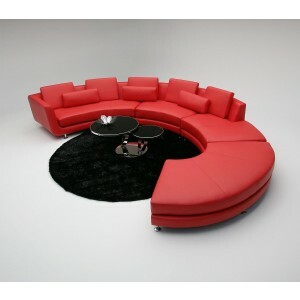 Here you can find the high quality and latest trend entertainment centers, contemporary leather sectionals, sofa sets, loveseats, coffee tables and other living room items from US and International designers to decorate your sweet home. 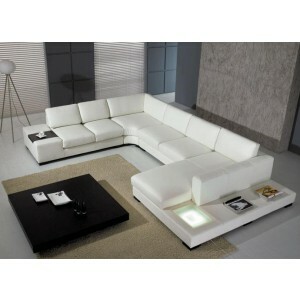 We also offer huge array of colors, fabrics and leather grades to choose from. All of our living room items feature both design and comfort.